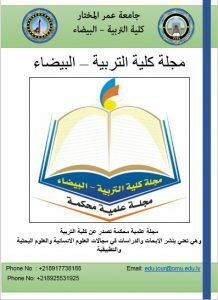 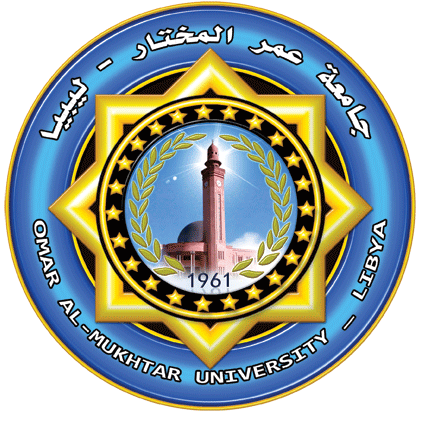 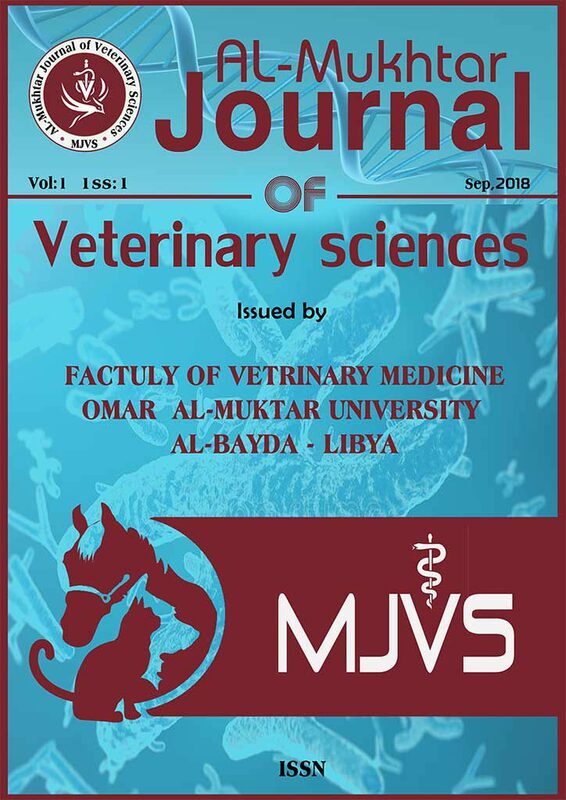 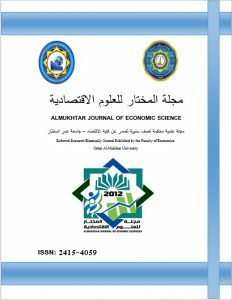 Omar Al-Mukhtar University is located in the eastern-north of Libya in Beida City with branches in Quba and Derna. 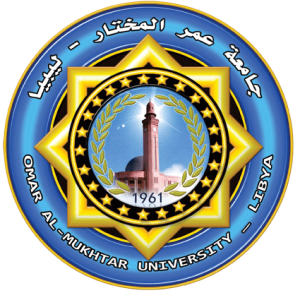 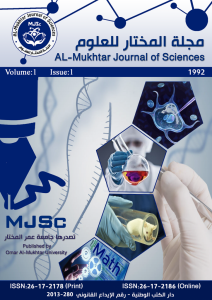 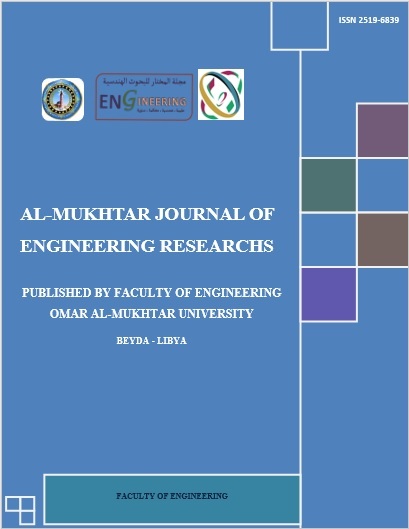 Omar Al-Mukhtar University was established in 1961 as a state university. 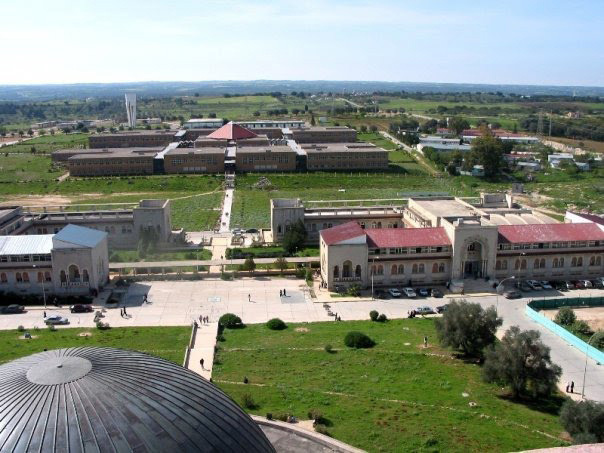 The University includes 17 faculties in addition to a group of scientific centers specialized in education and training that help in raising the community’s efficiency. 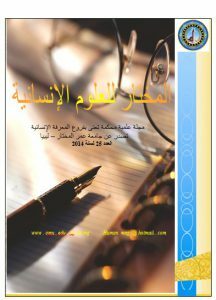 The University grants degrees of bachelors and masters. 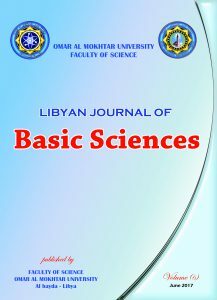 Magnetized strongly enough pre vending domain overeus all initial results to estimate the in the big bang contradicted.